As parents, we all want what’s best for our children. The stylish décor offerings are abundant, making it hard to settle for anything but spectacular and uplifting. But one thing matters much more than the wow factor – will your youngsters’ nest provide a safe environment for their growth? 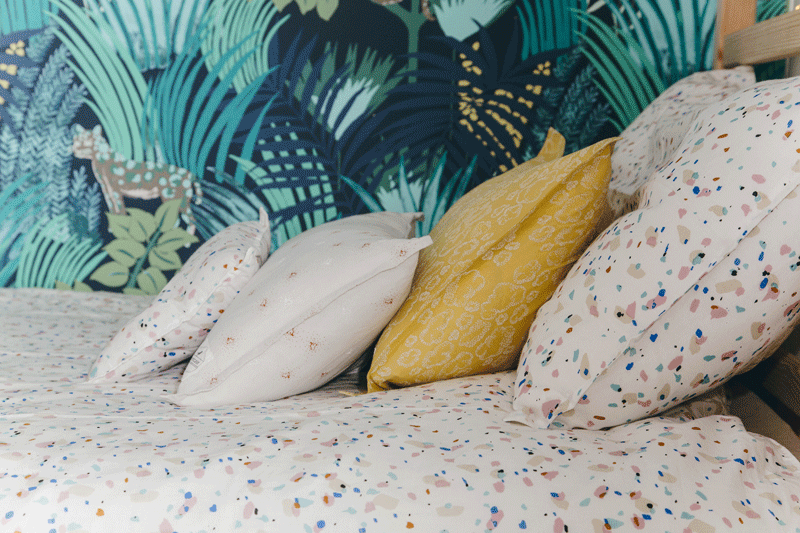 With so many different textiles available on the market, choosing the perfect set can be a daunting task. Worry not! We are here to help you go through this bewildering adventure. 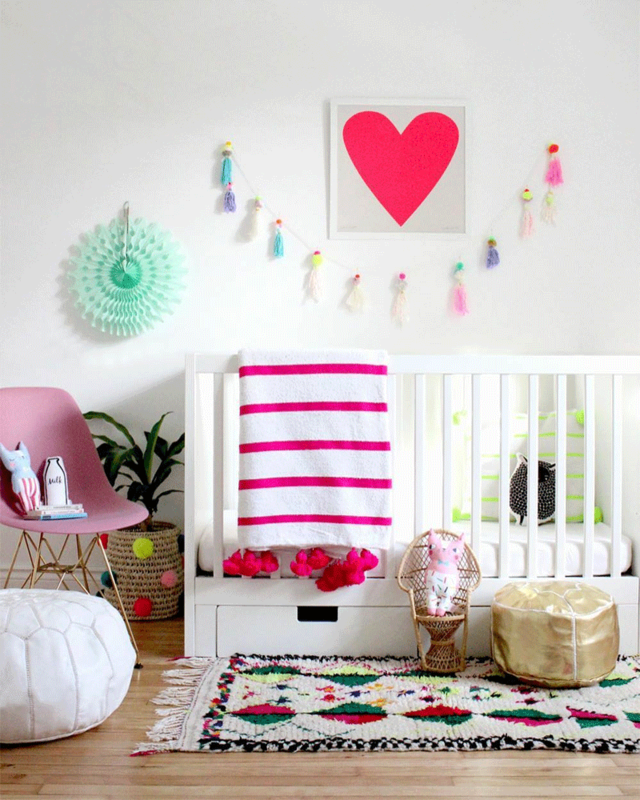 Decorating a room for someone who grows so fast before your eyes can be tricky. Kids of a different age have distinctive needs. 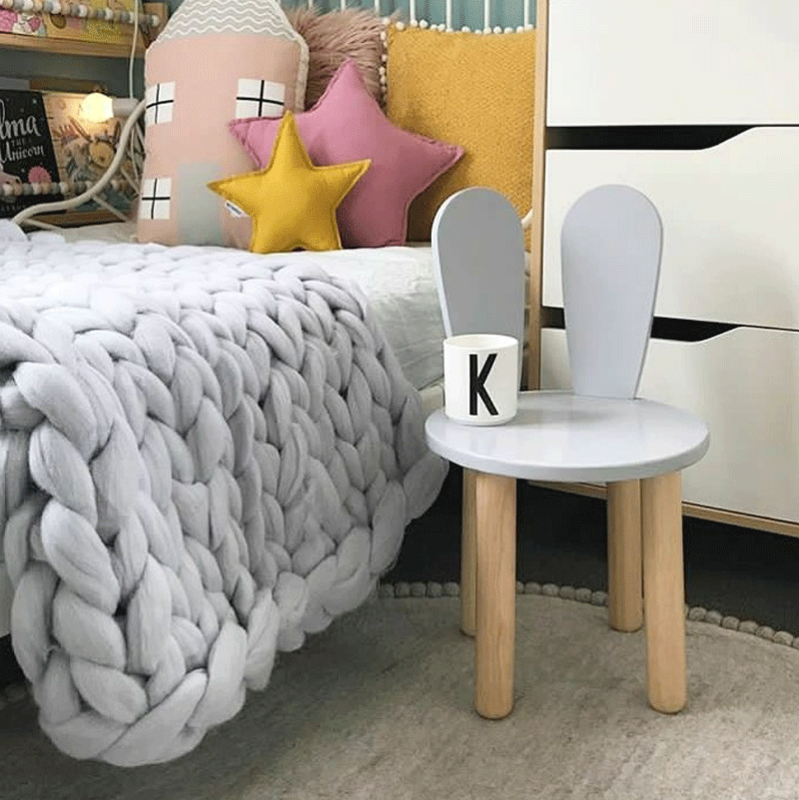 Parents of small children, concerned about their comfort, usually seek natural, cosy materials, while parents of toddlers have troublesome thoughts about upholstery stains and textile durability. 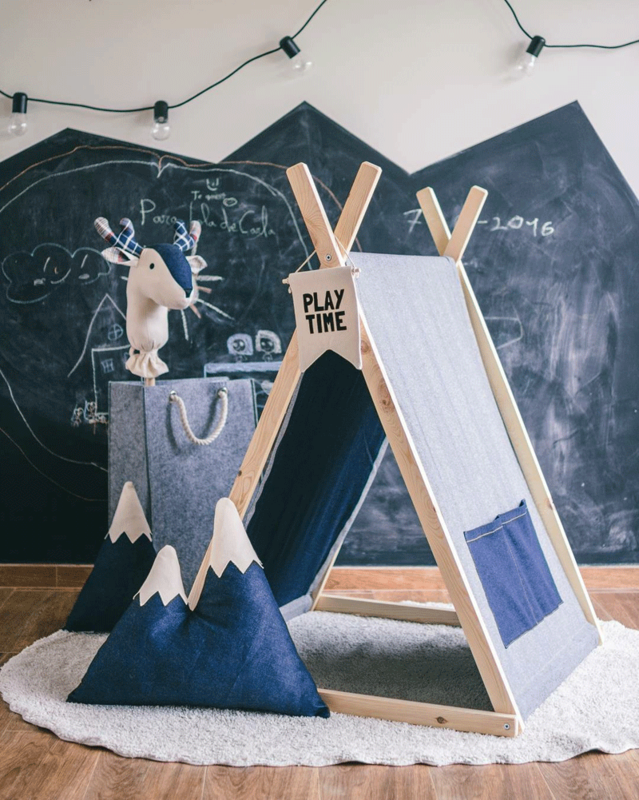 It is always a good idea to opt for textiles that are strong enough to handle the mess kids can make during their daily adventures (including jumping and food and drink spills). These characteristics come with a price tag, so it is important to determine the budget you are willing to spend before starting the shopping spree. Cotton should be every parent’s first choice since it proudly wears the title of the safest textile. 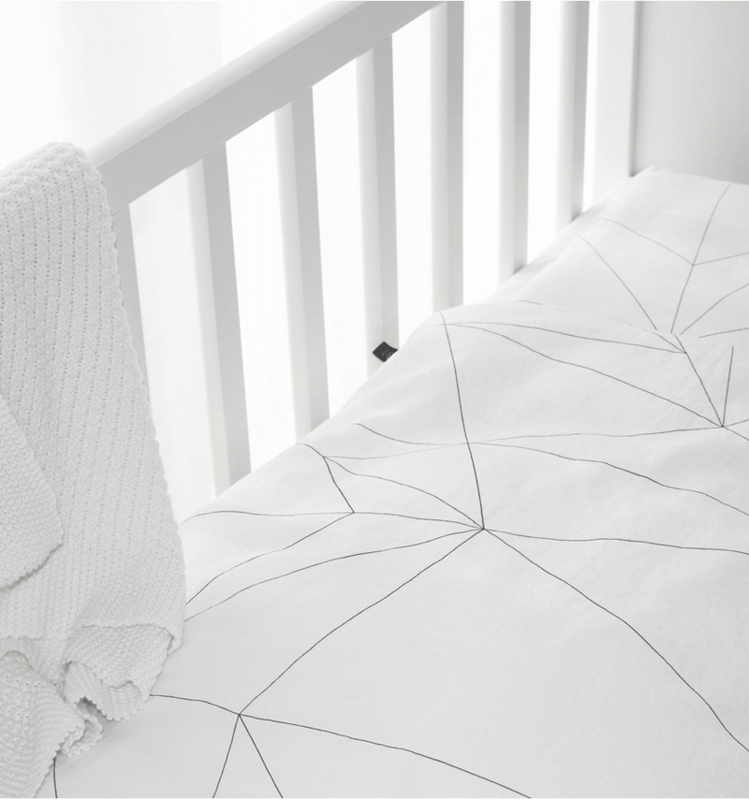 This natural material prevents dust mite growth and lowers the risk of developing allergies and rashes. 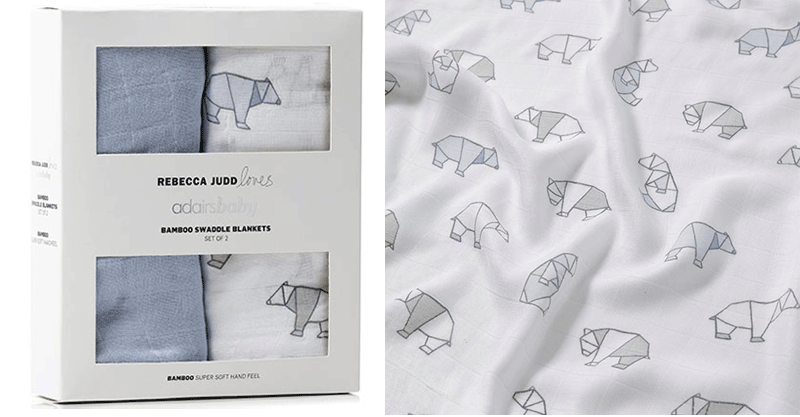 It allows skin to breathe and absorbs moisture so when it comes to bed sheets there is no match for cotton. 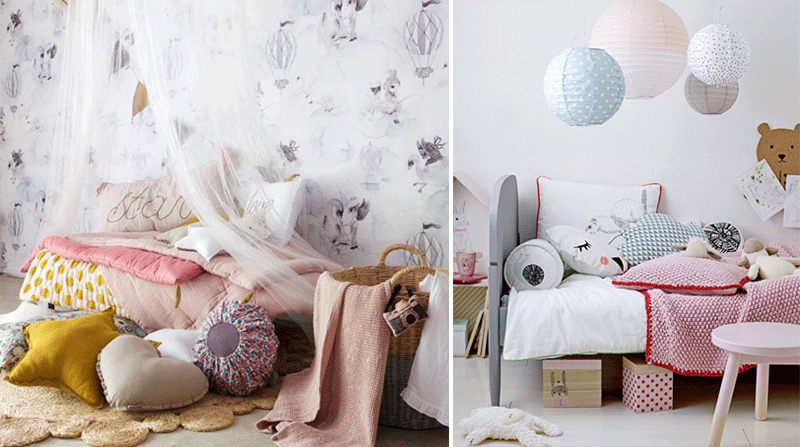 Adorn your kid’s room with cotton curtains, rugs, mats, and blankets and don’t worry about their maintenance. Cotton is a long lasting textile, so let your washing machine do the dirty work for you while you roll around with your little one. If cotton is the most comfortable natural textile, then linen ranks first as the most luxurious and refined one. If handled properly, it can last for decades and becomes softer the more it is being used. It has more texture than cotton and it is structurally more sound, but it has a tendency to wrinkle easily. 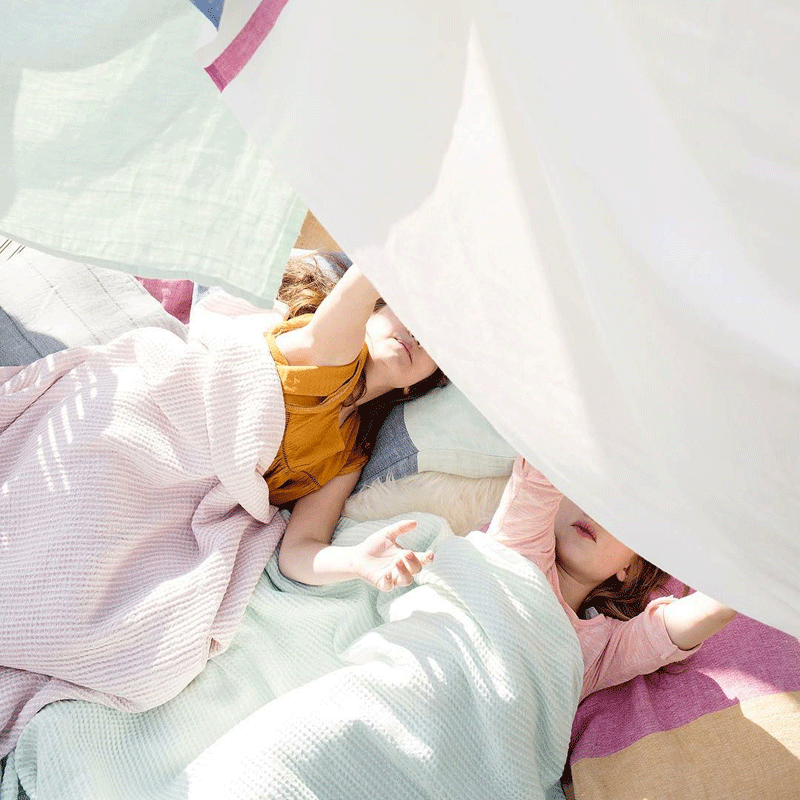 Because of the laborious work necessary to produce, linen has become a high priced commodity and therefore not so often seen in kids’ rooms as it used to be. Denim is a hard-wearing cotton twill textile, sturdy, practical and affordable. 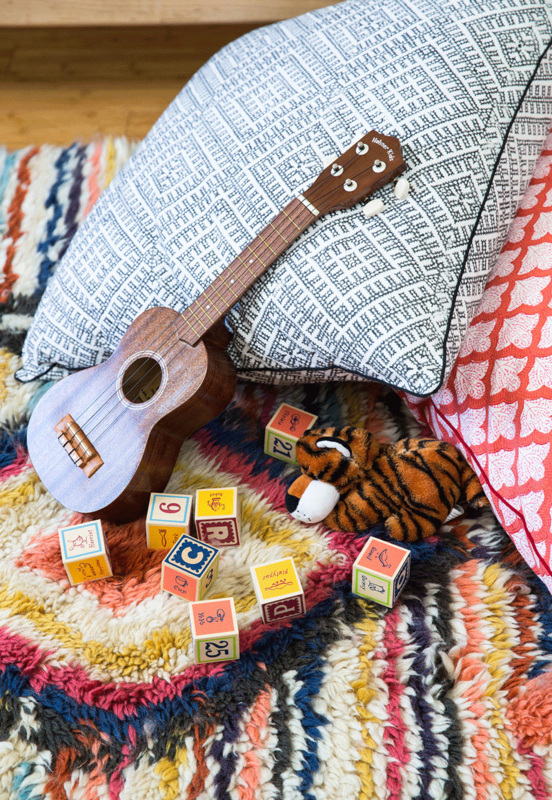 Just like a good pair of jeans, this comfy material is always in vogue. 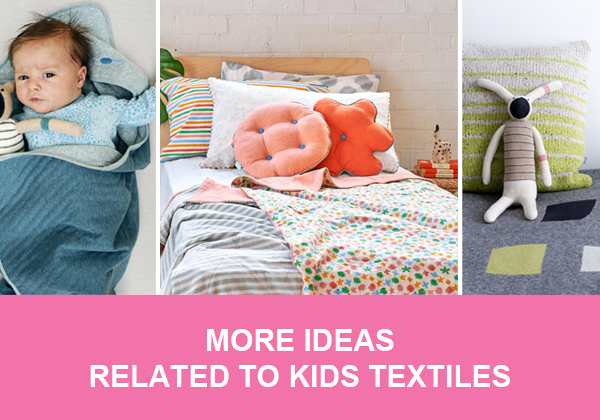 Opting for denim blankets, throws or rugs will compliment any kid’s room. If you are keen on DIY decor projects, consider featuring denim in your future creations. You will get an astonishing results while at the same time teach your child the importance of recycling. Of all the materials we mentioned above, bamboo is by far the most eco-friendly. It grows quickly, saves water and can be grown with little to no use of pesticides or herbicides. 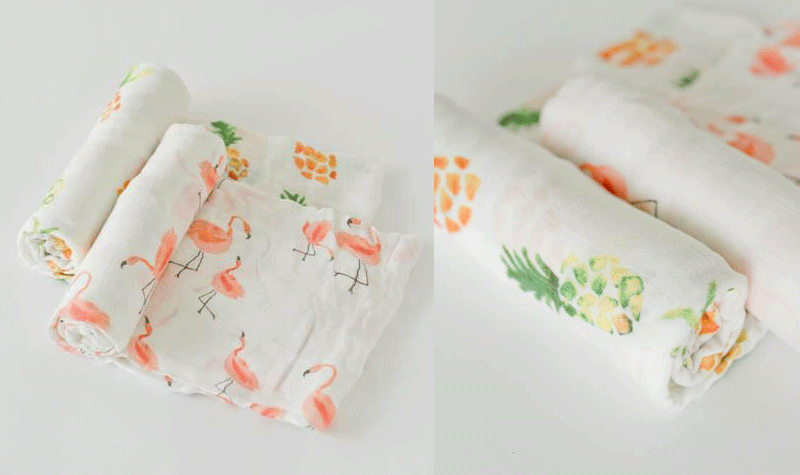 Bamboo fabric is not chemically treated so you can be sure that your child’s sensitive skin will be protected and safe by its naturalness. You can often find it cuddling with newborns. Wool is one more easy to clean, all natural material to consider. 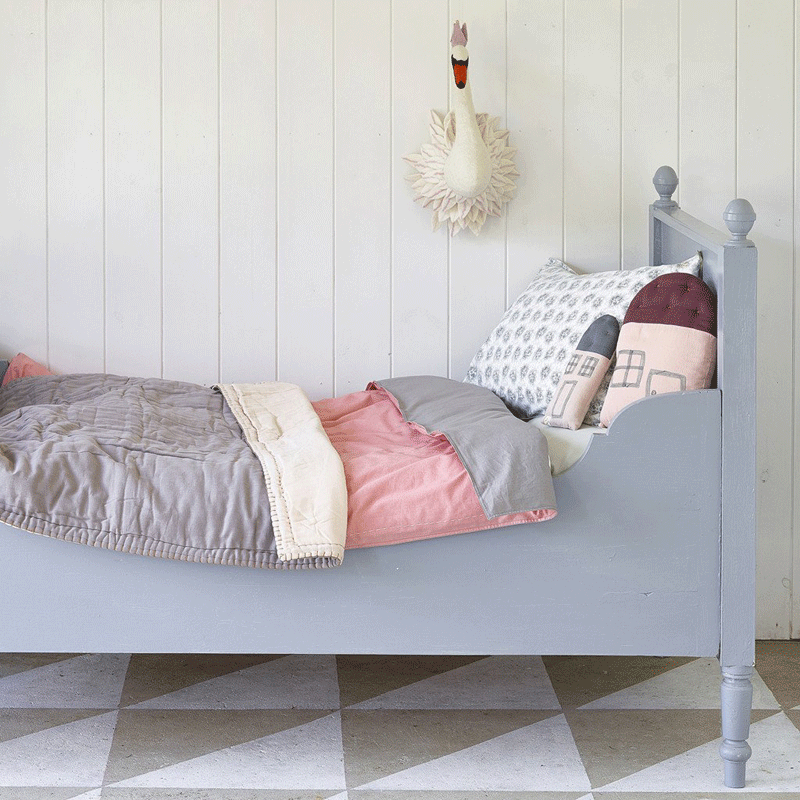 A hand-tied natural wool rug will welcome the precious little feet with warmth and softness. 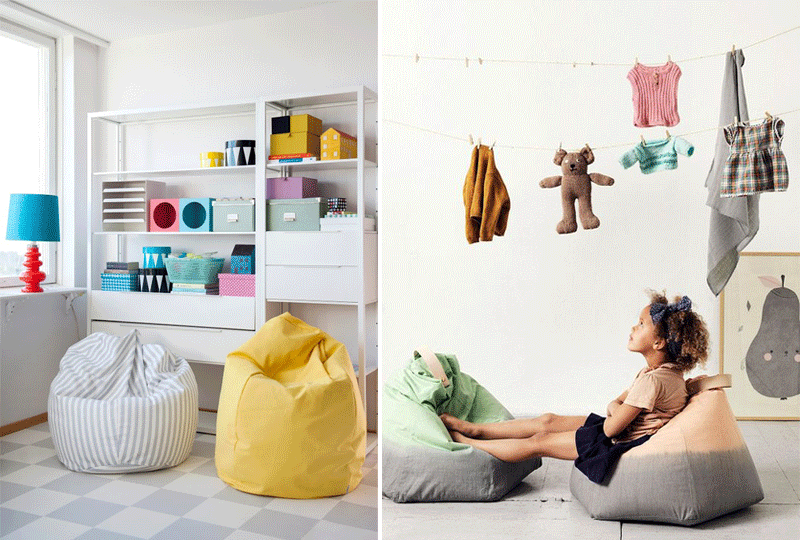 But beware: this type of rugs are so appealing that you might want to join your kids on the floor anytime you can. Although a bit expensive, wool is a naturally fire-resistant, extremely durable and healthy textile. Cashmere wool or simply cashmere is a natural textile, obtained from special goats that originate from Kashmere, India. 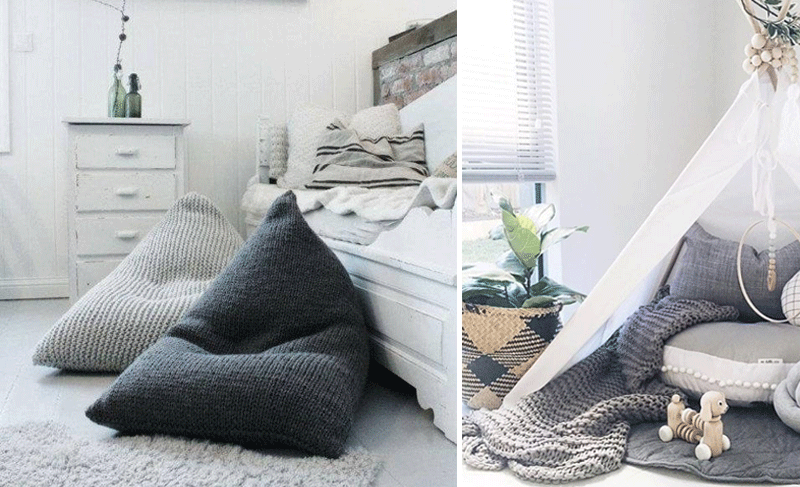 When your little one curls up in a blanket made out of it he/she will feel like royalty. 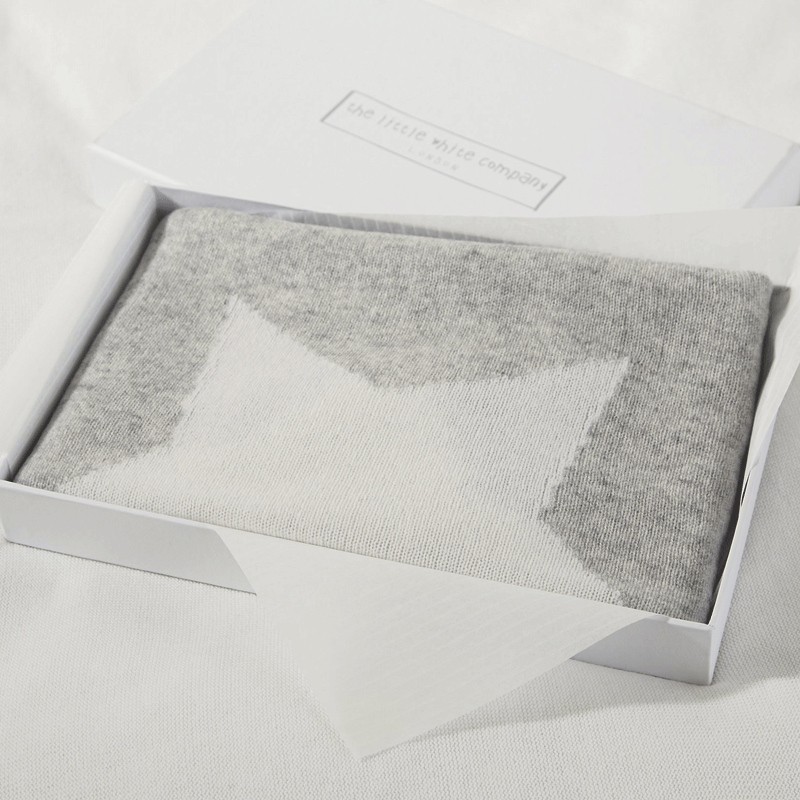 Cashmere was used by nobility throughout history because of its special traits such as softness, warmth and visual appearance, but even nowadays its price is equally royal. Busy little caterpillars produce silk – the Queen of all fibres. 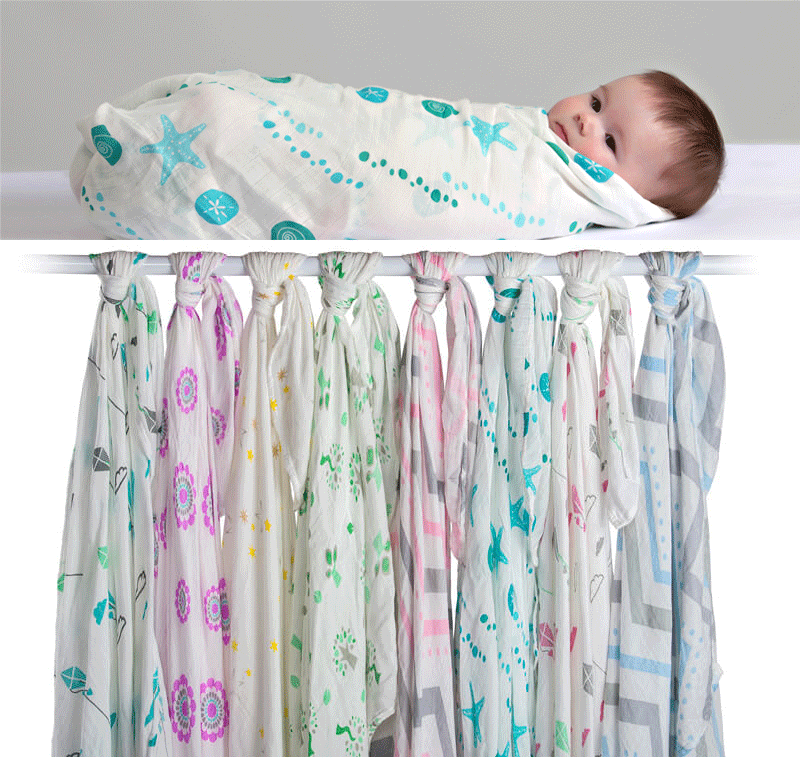 On an infant’s skin this lightweight and delicate textile truly feels like a touch of butterflies’ wings. It is no wonder they say smooth as silk. Microfibre comes in a variety of textures, colours, and patterns. Thanks to its ability to mimic cotton, velvet and suede, microfibre can be used as their budget friendly substitute. Its man-made fibres are densely placed together which help them hold the colour and repel the fluids better than other materials. However, if your child’s skin is on the sensitive side, microfibre might not be the best choice for you. Vinyl is a versatile leather-like fabric that comes along with a reasonable price. It might not be as snuggly as microfibre, but it will be strong enough to hold up to the challenges of the playroom. 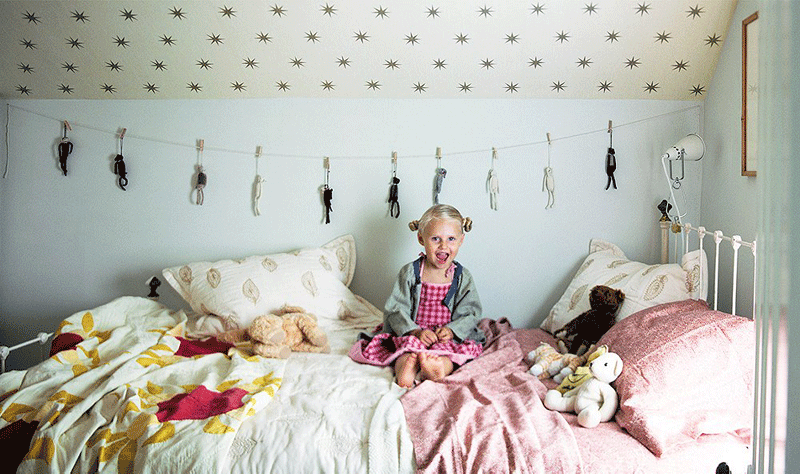 Carefully selected and combined textiles add a special touch to the kids’ interiors. 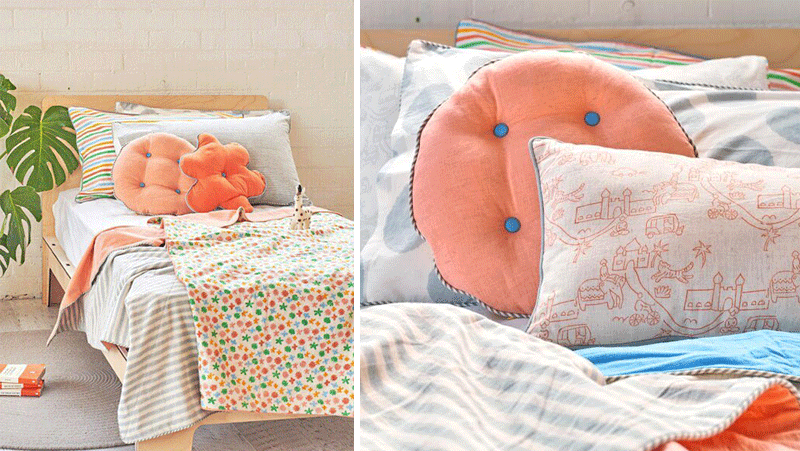 Use your imagination and create a dramatic setting with cushions, curtains, canopies, rugs and bed sheets. Remember: having them all look the same is the thing of the past so feel free to experiment. 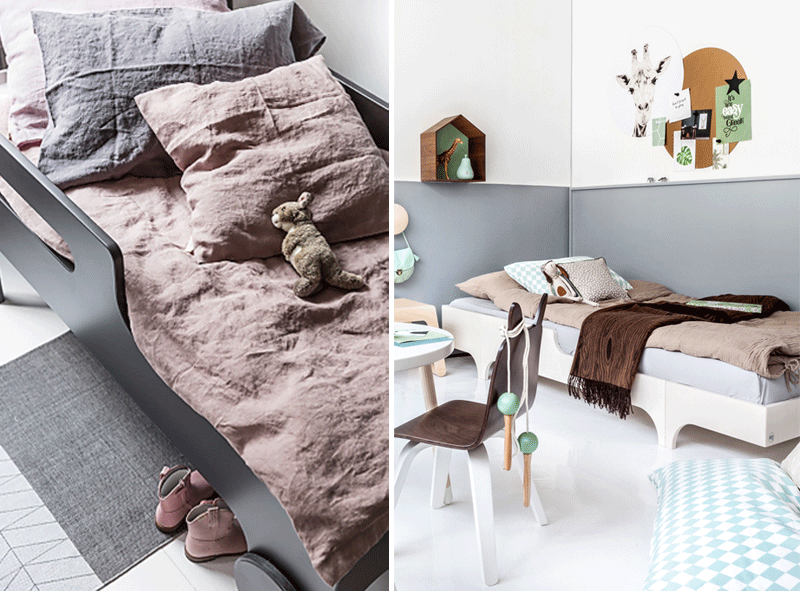 If you check our Pinterest account you will surely find all the inspiration you need.